A little more than two weeks ago .ME partnered with StartupAddVenture.ME and embarked on the first ever Middle East tour to check out the startup scene in Egypt, Azerbaijan and Turkey. From Feb 22 to Feb 28 we cruised the region trying to find out what ‘s cooking in the tech hubs like Cairo, Baku and Antalya, how startup communities worked together and whether .ME domains were as popular as we hoped. It was a great experience and since sharing is caring we would like to give a couple of tips to all our readers and future Internet entrepreneurs. Sooner or later StartupAddVenture will discover a hidden gem in a sea of up-and-coming startups, but that is just a small part of what events such as this one bring to the table. They bring together creative minds in each developing country and set the foundations for strengthening (or building) the startup ecosystem. And that’s what counts! It is a real struggle to fit everything into one blog post (or one section of a post) but here are some pieces of wisdom we learned. 1. In the world of today informal education is becoming as important as traditional education. Of course, this does not mean that you should instantly drop out of college and start a business, but it does mean that you have to find time to constantly expand your skill set especially if you aspire to become an Internet entrepreneur. 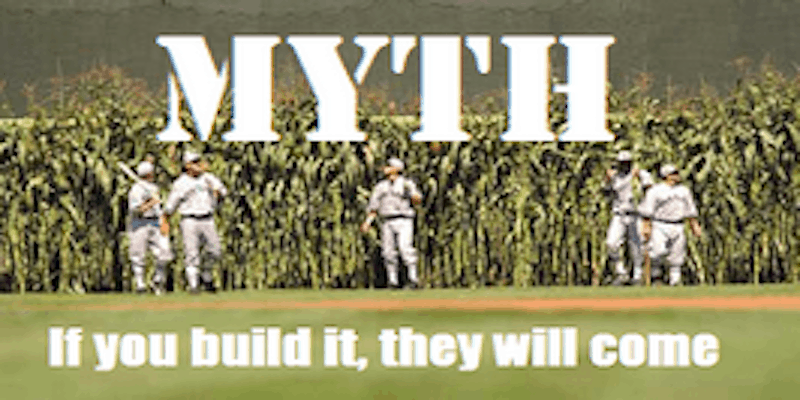 You cannot get a degree in growth hacking or customer acquisition, correct? To find more about resources that may help you along the way check out the presentation by Kalina King (summarized by Wamda.com), a former regional manager at General Assembly, whose talk was an inspiration for this quote. 2. Plan the growth strategy based on your user behavior. This is not really a novelty, but a lot of people would disregard analytics and keep coming up with a new “best idea ever” instead of focusing on the customer feedback. The process of analyzing user behavior might be slower but it is applicable to everything related to the growth from increasing your conversion rate by making the signup button more visible to deciding what might be the best partner for future user acquisition. 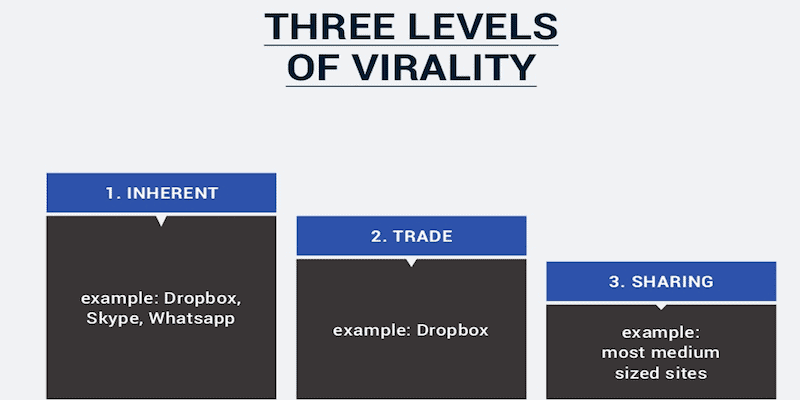 According to Michael Geer, a StartupAddVenturer and one of the first employees of Badoo, getting familiar with different levels of virality along the way, and trying out top triggers that drive customers to the product are other crucial components of success. 3. 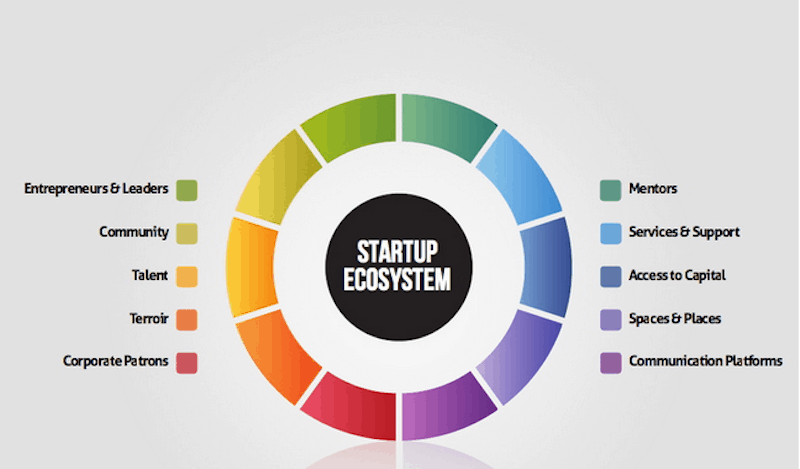 Products can be built anywhere but only startup ecosystems will attract investors. If you are wondering why, despite a lot of tech talent, only few startups from your country received an investment it is most likely because the ecosystem is underdeveloped (or non-existent). What can be done to change this? The process is not easy and it requires a long-term planning as well as a concerted effort by entrepreneurs, universities, research organizations, big companies and often government bodies. However, the most important catalysts are technology enthusiasts that are willing to work together and make things happen. If you think that your country is too small, just remember that it has been done in Estonia and Lebanon. 4. The fact that your product exists is not newsworthy. In other words, you need to find creative ways to pitch your startup to the press rather than rely on news releases about the product and its enhancements or on stalking journalists on social media. As long as your startup solves a real-life problem this can be anything from an interesting background story to piggybacking off popular brands or current events. And hardly can anyone knows more about getting press for your startup than TechChrunch’s very own Mike Butcher. Here, you may see his presentation. 5. Companies are sold, not bought. Again, it’s not anything new but it is something we often forget. What most Silicon valley investors look for are startups that solve universal problem instead of being focused on country-specific issue so make sure to know what exactly you are trying to do and to whom you pitch. Also, you should not shy away from bringing in outside management – it may give you a fresh point of view and accelerate the acquisition. If the West outsources development and manufacturing why shouldn’t the Easy outsource sales? What’s up with .ME and Middle East? Well, there is a very obvious connection between Montenegrin ccTLD and this part of the world. A lot of people tend to associate .ME extension with Middle East or with an even broader space of Middle East and North Africa (MENA). Therefore, businesses would often opt for a .ME domain when they want to emphasize that they run operations across the entire region. It’s a sweet and effective way to show what your target market is. And it makes us really happy to see that some of them, such as Afkar.ME and ArabNet.ME, are already recognizable brands in the Middle Eastern startup landscape.